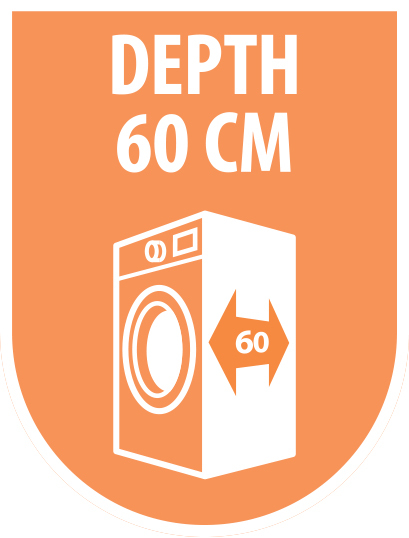 This washing machine model is rated A+++ in washing, showing one of the best efficiency indicators among washer machines. Flexibility of start delay programming allows for additional energy saving due to use of night-time tariffs. The Easy Logic system reduces consumption of water, power and detergents. 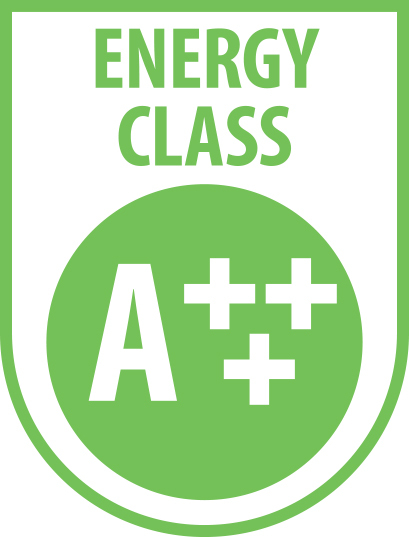 Partial load feature as well as a generous number of special programs and advanced options make Freggia washing machines top-class in energy efficiency. In order to achieve superior washing quality and ensure delicate linen handling, the machine employs a professionally designed drum with four holders and increased number of apertures. The vast variety of high-end programs allows you selecting an optimum washing mode for the diverse range of clothes: dark fabrics, jeans, sport clothes, shirts, coloured fabrics, mixed fabrics, wool, cotton, synthetic fabrics, gentle wash, quick wash, slightly fouled linen. Different additional settings allow you speeding up the washing using the Turbo function, scheduling additional rinsing, switching on the anti-creasing mode, selecting spinning speed or setting start delay. Freggia washing machines offer enhanced safety based on a broad range of protective technologies: overflow protection, foaming protection, balance control, accidental pressing protection, electronic error detection system, etc. We have facilitated linen loading and unloading to the utmost by improving the vertical washing machine design: 1. Expanded port for linen loading/unloading. 2. 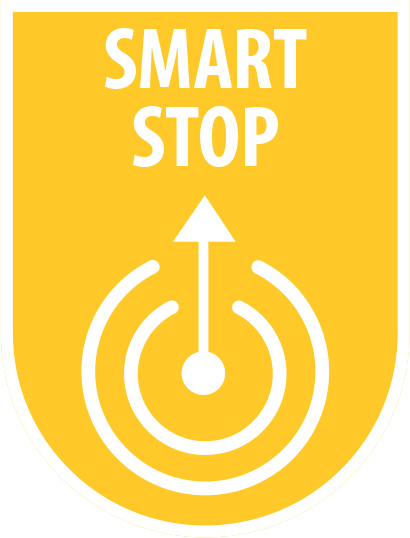 The SmartStop technology always locks the drum with the loading port on top. 3. The EasyOpening system makes it safe and easy to open the drum flaps. A large graphic touch display and an ergonomic switch offer very convenient control over the washing machine. Indication of time left to the end of washing allows for accurate scheduling of washing process. Innovative motor design and high-quality bearings ensure low-noise operation during both washing and high RPM drum rotation. Advanced dampers absorb vibrations and ensure operation stability. Freggia washing machines utilise a system of advanced technologies for the highest level of antibacterial protection. 1. A detergent dispenser and a rubber seal of the loading port are made of Microban® material which prevents bacterial growth. 2. 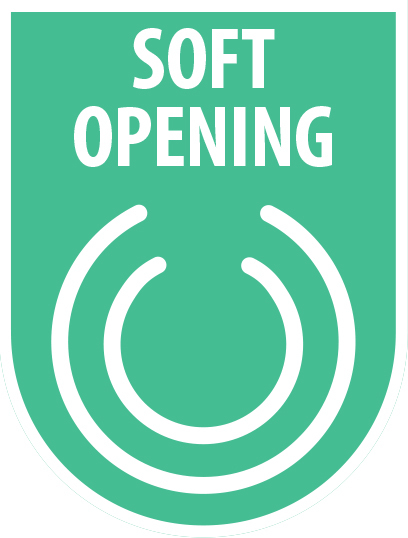 More than 99% of malicious bacteria can be eliminated at only 40°С washing temperature without any special sanitising detergents through the unique Antibacterial program. 3. Automatic drum cleaning program prevents bacterial growth in the drum and the wash tub of the washing machine. Metal housing of washing machines is finished using the efficient cataphoresis technology, which is also used in automotive industry to protect metal from corrosion. It is especially important when the washing machine is operated in a very humid environment. All Freggia washing machines undergo mandatory control on an advanced computerised test bench. Moisture in the drum confirms that the machine has been subject to real water tests. Such a thorough approach guarantees the high quality of products released. Fredzha Sp. z o.o. provides a full two-year warranty for all washing machines and washer dryer machines. For we have confidence in the quality of our products.